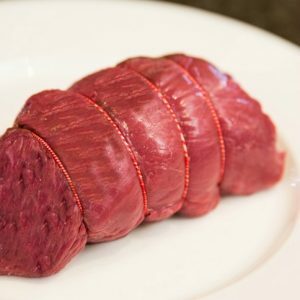 Venison is one of the healthiest meats on the market so why not try a succulent alternative to beef or turkey by choosing our large venison joint for your next family roast. 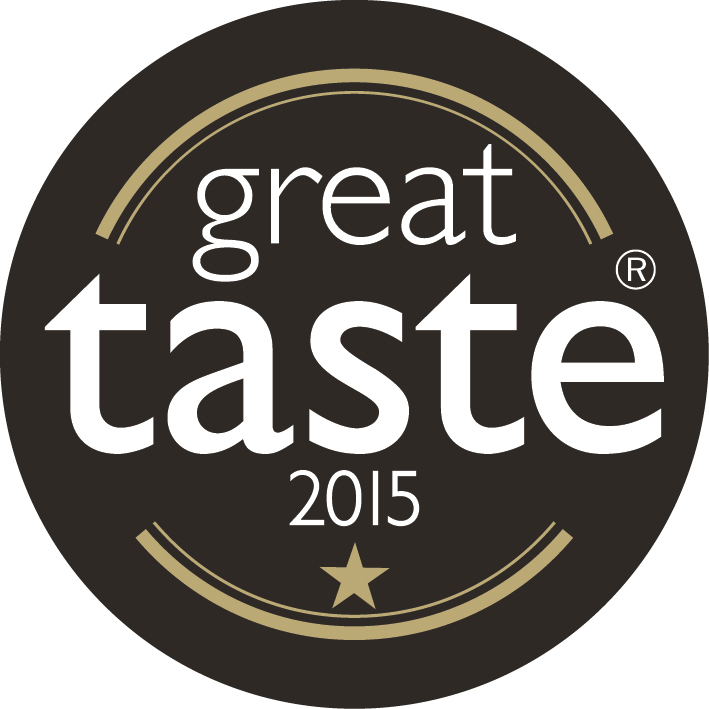 All our farmed venison is reared on extensive grazing grounds at our own farm as well as parks and farms across the UK. 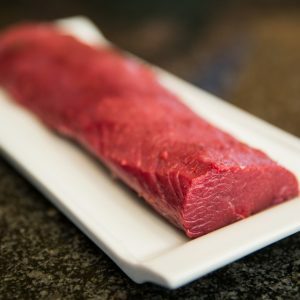 Your family will be in good company too as our high quality meat is used in Michelin starred restaurants and some of the most exclusive hotels. 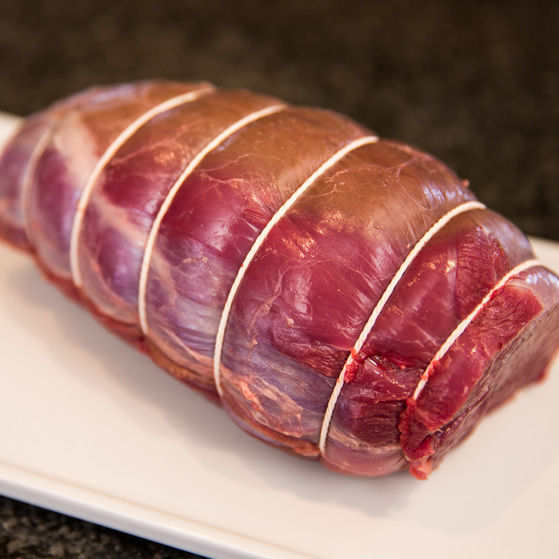 This venison haunch joint comes boned and rolled – making it perfect for roasting – just pop in the oven!! We would recommend 150g per person so this 1kg joint should easily serve 5-6 people. 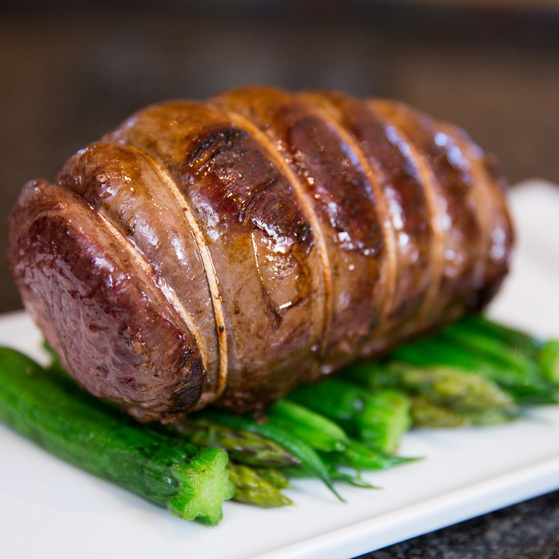 For a great venison Sunday roast the whole family will adore. Each of our large venison joints weigh approx. 1kg. We would recommend 150g per person so this joint should easily serve 5-6 people. The joint will have a 10 day shelf life from dispatch. Always allow the meat to rest for 10 -20 mins at the end of cooking giving it further cooking time and letting the juices settle.